The Villas Maribel are set in a complex consisting of 20 Villas, all two storey and detached with their own private swimming pool and small well maintained garden area. These Villas will appeal to families and groups of friends looking for spacious self contained accommodation and they are an ideal choice for a relaxing holiday in the tranquil Cala Blanca area of Menorca. 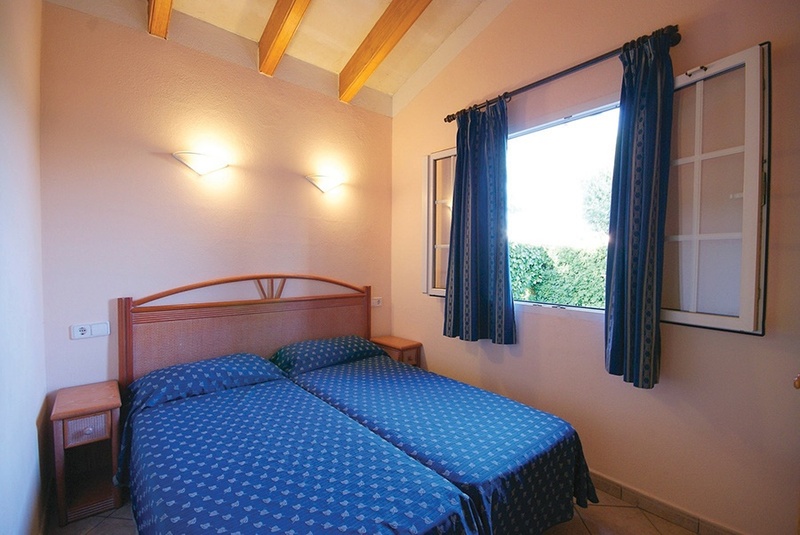 Situated 1km from the centre of Cala Blanca and only 400 metres from the small beach of Santandria and Cala Blanca Bay. The historic old capital of Ciutadella is a bus ride away and well worth a visit. Three bedroomed Villas will accommodate 4 adults or 2 adults and 4 children. One master bedroom with en-suite bathroom /shower and private terrace. Two twin bedded rooms sharing a bathroom. Living / dinning area is well furnished with sofas, dining table and chairs, satellite tv with limited channels, fully equipped kitchen with small oven, fridge/freezer, dishwasher, electric hob, microwave and washing machine. Air conditioning in bedroom only. 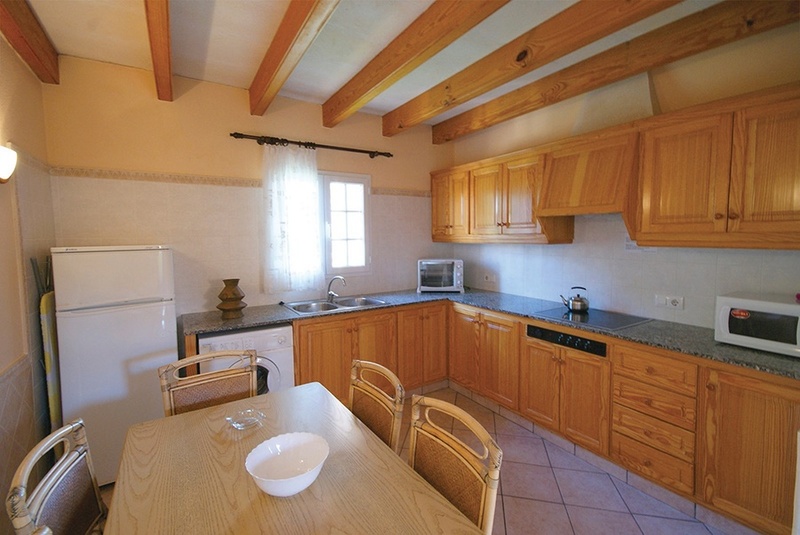 Board basis: Self catering. Cleaning and towel change: on arrival and once per week, linen change: on arrival only. Sunway rating: 3 star. A refundable security deposit is required on arrival. Check out time is 10.00hrs on day of departure. Child age: under 16 years. * = Local charge.